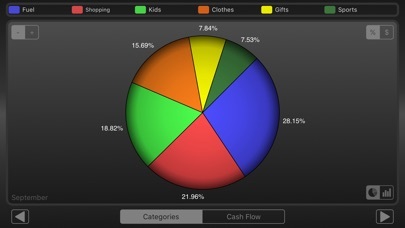 Very user friendly, colorful, uses budget or just keeps up with amount you spent. 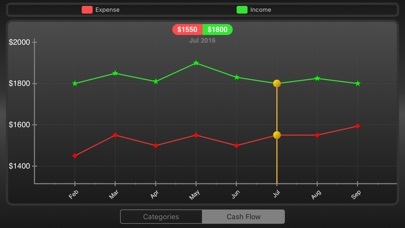 Can setup your accounts and categories. I love it! 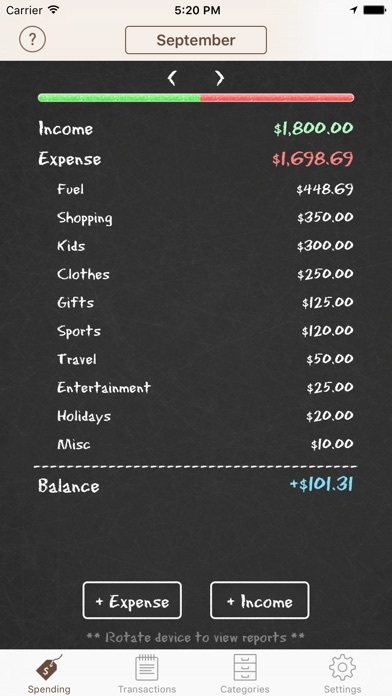 This app really helps me track what I frivolously spend my money on. 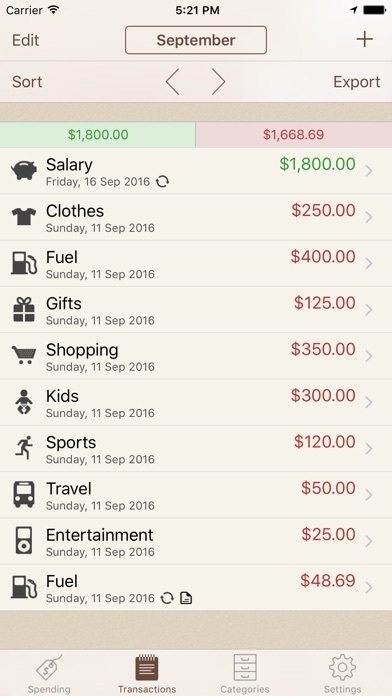 Excellent app to track expenses and income. I love this app. Works in multiple platforms including apple and android. Very user friendly. 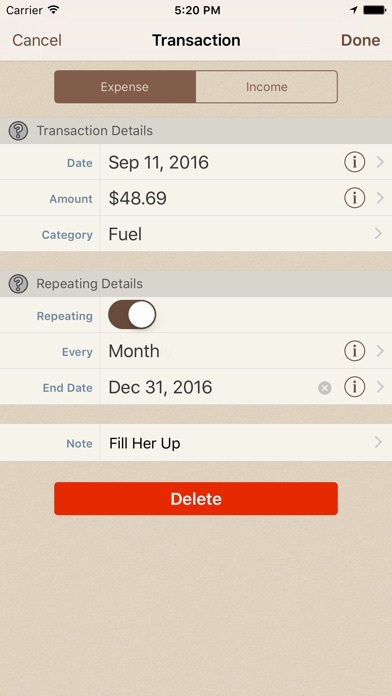 If an option given to save the receipts then I would say the best app in this category. Very user friendly and customizable!